No half-measures – the performance of the “big seven” in the first six months of the year Germany is a popular tourist destination – its tourist trade is booming. Last year, the country’s accommodation enterprises reported a record number of overnight stays – for the fifth year in a row…. 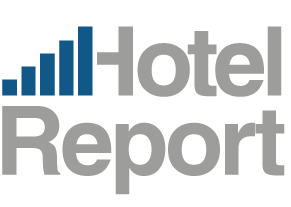 Hotel-Performance February 2015 The list of participants at the International Hotel Investment Forum (IHIF) from 2 to 4 March in Berlin reads like the “Who’s Who” of the industry: almost every CEO from the major hotel chains, tourism ministers from all over the world and above all, investors and hoteliers….